Join Marc Freedman, David Sarvadi, and Manesh Rath in a thirty minute analysis of the anticipated impact the new administration is likely to have on OSHA law and policy. David Sarvadi, a partner with Keller and Heckman LLP, practices in the areas of occupational health and safety, toxic substance management, pesticide regulation, and product safety. He works with clients in developing, reviewing, and auditing compliance programs in all of these areas, and in obtaining agency rulings on proposed or novel activities and questions, seeking interpretations of regulations as they apply to specific sets of facts. 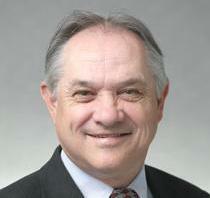 He has been counsel to the National Coalition on Ergonomics from its inception. He has a background in occupational safety and health, having worked as an industrial hygienist for more than 15 years and became a Certified Industrial Hygienist in 1978, a designation he held until he voluntarily relinquished it in 2010. Prior to becoming an attorney, he managed a corporate industrial hygiene program for a Fortune 500 company. Mr. Sarvadi was selected by the National Academy of Sciences to participate in a panel of the Institute of Medicine that was asked to review a NIOSH study on the use of respirators. 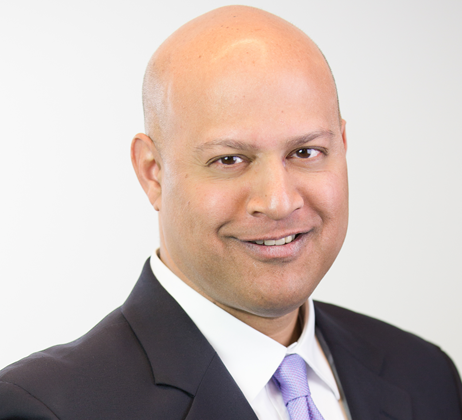 Manesh Rath is a partner in Keller and Heckman's litigation and OSHA practice groups. 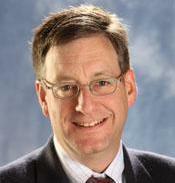 He has been the lead amicus counsel on several cases before the U.S. Supreme Court. He has been quoted or interviewed in The Wall Street Journal, Bloomberg, Smart Money magazine, Entrepreneur magazine, on "PBS's Nightly Business Report," and C-SPAN. He was listed in Smart CEO Magazine's Readers' Choice List of Legal Elite and was voted by his peers for the Best Lawyers designation for 2015 and 2016. Mr. Rath has extensive experience representing industry in OSHA rulemakings. He has successfully represented employers-including some of the largest in the country-in OSHA citations and investigations before federal OSHA and in state plan states. Mr. Rath currently serves on the Board of Advisors for the National Federation of Independent Business (NFIB) Small Business Legal Center. He is the editor and co-author of the OSHA chapter of the Employment and Labor Law Audit (9th and 10th Editions) and a co-author of the book Occupational Safety and Health Law Handbook (2001).